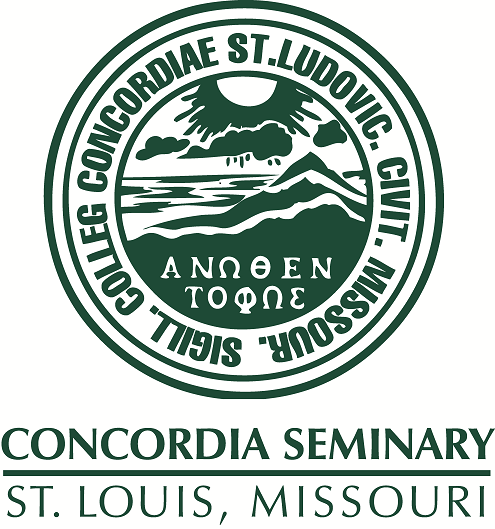 Convocation recorded at Concordia Seminary (Saint Louis, Mo.) on February 17, 1993. Presents the "who we are" and "what we do" of the Lutheran Hour Ministries.